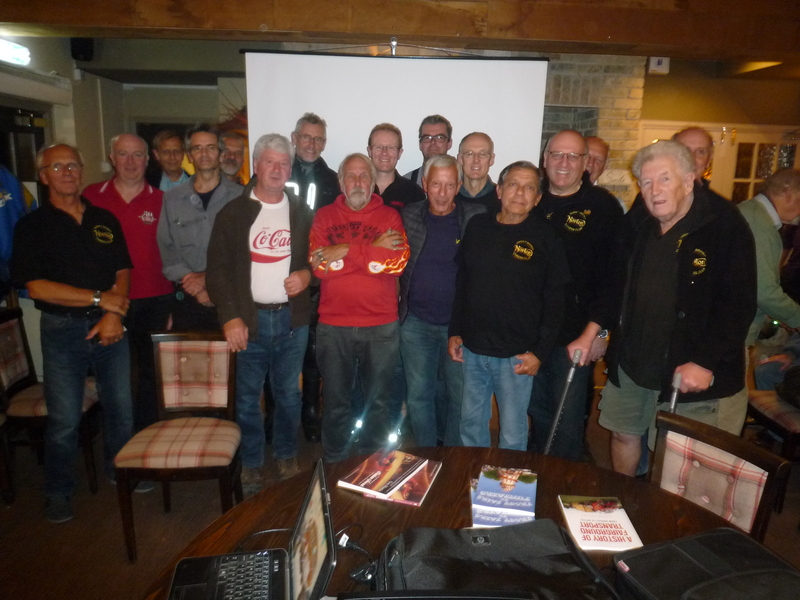 The Surrey section welcomed Alan Ford to our clubroom to give us a talk on his experiences of the Wall of Death. Alan explained that he had never seen a Norton motorcycle being used on the wall. Alan had raced a Norton and he had managed a first place. He used to work at Edwards a motorcycle dealer as a mechanic. He also has written books about the Wall of Death, and about the history of the WoD. 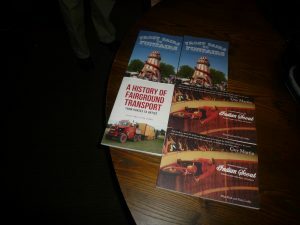 These books on this subject were on display and our members could buy any of his books. He went to the Epsom fair where he saw a Wall of Death, and he was racing a Triton at BMSEE. When he first saw the WoD, he was enthralled by it. 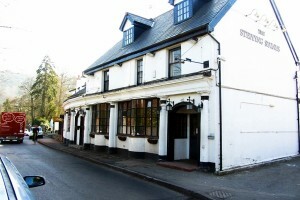 By that time, he was working as a mechanic for D.H.Barrett in Redhill. He used a BSA Bantam that did not work on the wall. He built up his own special bikes to practice with on the WoD. He built a BSA Bantam to ride on the wall with his own design of frame. He even used a pedal bike to ride on the wall. He worked for an owner who owned a Globe of Death. He only ever used it the once and it was a bit of an odd ride he said. Alan then bought his own WoD. BSA built them two special bikes to use on the wall. Alan Ford used to run the Epsom and the Dorking auto-jumbles. Alan showed us many pictures of WoD’s in many countries to illustrate his very interesting and informative talk. He also explained about the history of the WoD and all those that had gone before him, as well as all the stories connected with this type of entertainment. The Indian V twins being the most popular and best bikes to ride on the WoD he told us. Alan also told us that most of the riders ended up with Emphysema, due to all the two stroke and four stroke exhaust fumes from the engines inside the these very confined spaces. Alan him self has this condition due to the many years of riding the WoD. Alan is also a safety inspector for the WoD’s that operate through out the country. He also explained that when they are constructed at where they are going to operate, they have to be constructed with very accurate measurements. If this were not done then the WoD would have many inaccuracies when it is up, and this could prove fatal to the riders. The Surrey section also welcomed a new member to our section, Ian Gilbert, who owns a 1933 50 single that he had bought about a month previously. Ian was engaged in many conversations with our members who have a huge amount of experience with these bikes. We at the Surrey section were totally enthralled with Alan’s talk, and his expertise on the subject and his amazing riding experiences. We would like to say a huge thank you to him for coming along and giving us this talk. Also a huge thank you to Simon Smith who brought along the projector and the screen for Alan to display all the pictures to illustrate his talk with. 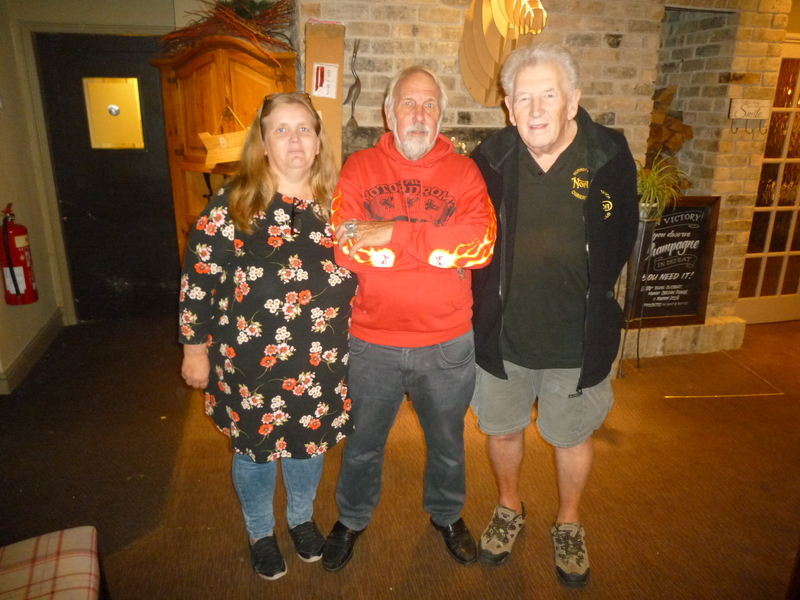 A huge thank you also to Mike Duffell, as Mike is a close friend of Alan Ford, and Mike asked Alan to come along and give us this talk. Anthony Curzon, Surrey section press officer. Alan Ford, centre with his wife, and Mike Duffell, right. Alan’s books, available to purchase!